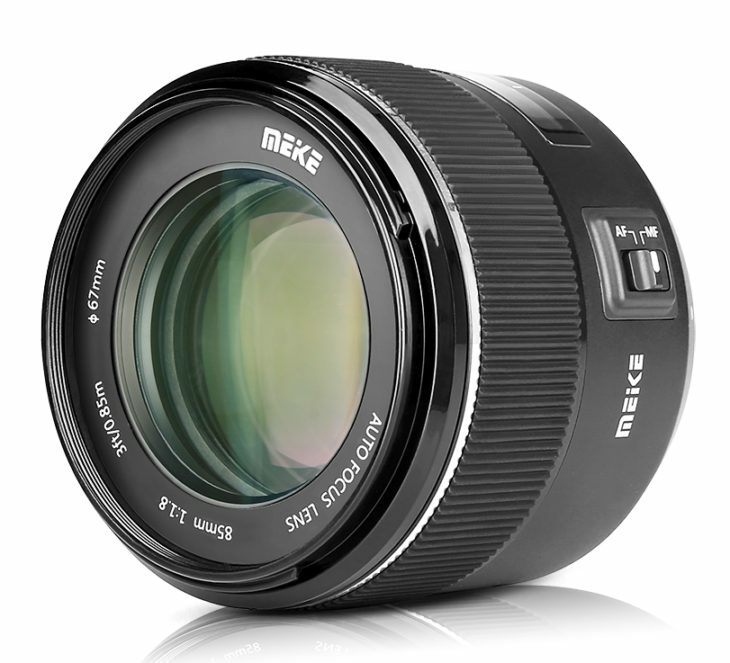 The Meike 85mm f/1.8 was announced back in April 2018, and still is not available in the US. 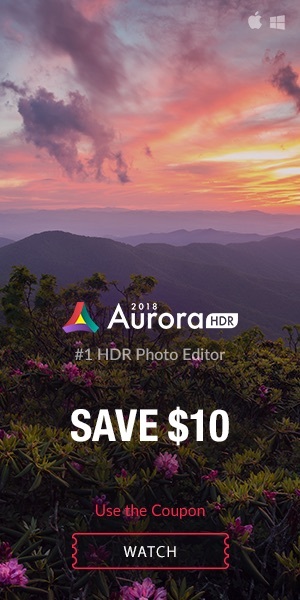 When it will, it will sell at $199. In the meantime, ePhotozine posted a review of the Meike 85mm f/1.8 lens. Among the positive aspects of the Meike, the reviewers highlight the very good sharpness, low CA and distortion, and an overall good build quality. The lens is no trouble to use, it does the job, maybe not with the smooth finesse of more expensive optics, but in a workmanlike and efficient way. At the price, who could complain. For anyone wanting an inexpensive 85mm f/1.8 lens this must be one of the strongest contenders. Handling being fine, the real bonus is that the optical performance is excellent. Even the edge softness wide open can be seen as an advantage for dreamy portraits, although some may see it as a drawback. 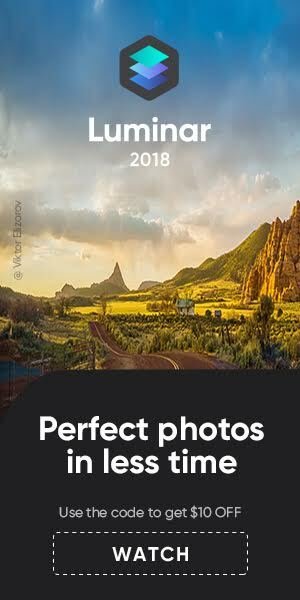 Creatively, the lens has lots of potential.